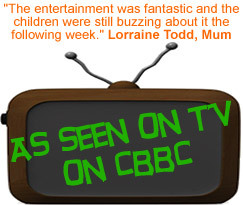 Superb children’s entertainment your kids will never forget! 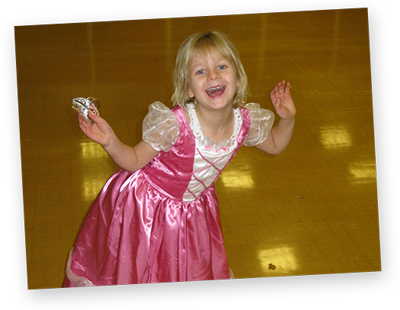 Froggle Parties provides incredible children’s entertainers in Suffolk and across the country. 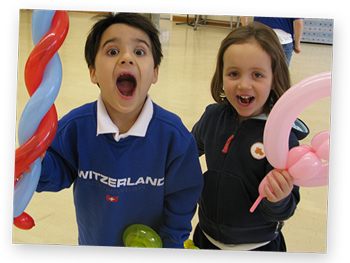 Our parties are full of varied and hugely entertaining activities, whilst being high energy and non stop fun. 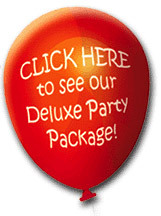 When it comes to types of parties, we have a huge range of choice, and we cater for children all ages. Take a look at our menu at the top to see all the types of parties and extras we have available. 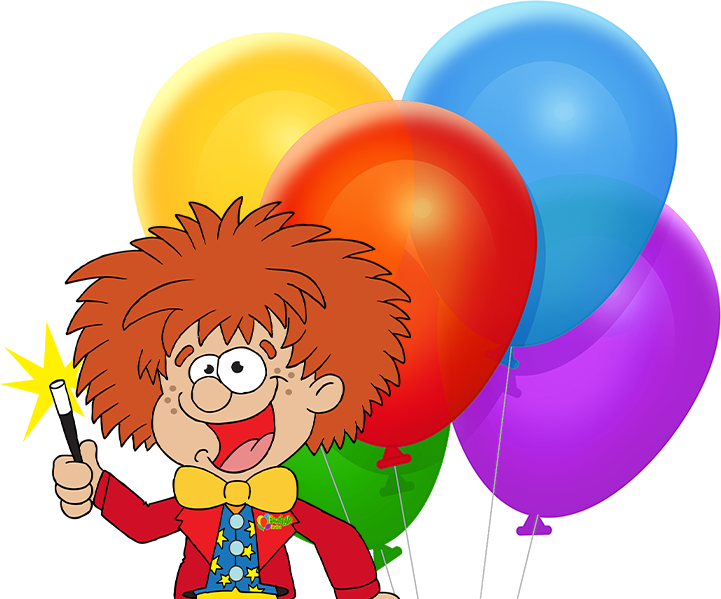 Here at Froggle Parties, we create our very own exclusive parties and hugely popular children’s shows that inject the perfect amount of energy and fun for your kids. The fact that we create our own parties, is one of the many things that make us stand out. We love what we do and we know what kids love, so by creating the shows ourselves and training each member of our team to do only our shows, we are able to keep the standard of our parties consistently high throughout! 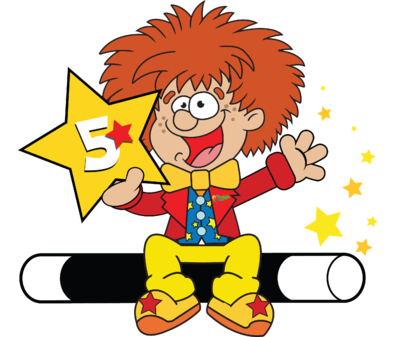 Other children’s entertainers in Suffolk and across the country, will simply recruit already existing entertainers of varying abilities, meaning there is no guarantee of quality or consistency. 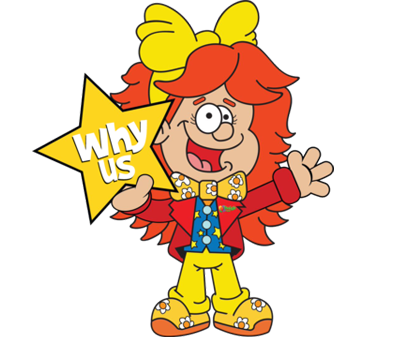 With so many children's entertainers in Suffolk, why should you pick us? Its true that there are literally tonnes of children’s entertainers in Suffolk, and indeed the country. But when booking with us you can be sure that your party will be jam packed with fun, fun, fun!!! We know what kids love (because we are big kids ourselves!) and have literally hundreds of thousands of absolutely delighted customers. You can see the reviews we have online from people who have used us before. 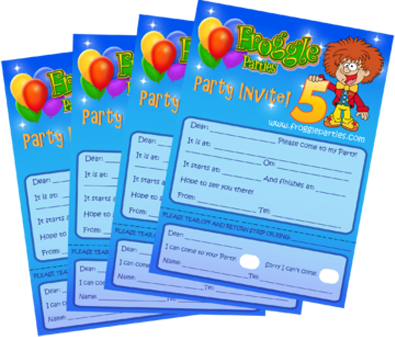 (Search ‘froggle parties reviews’ on an internet search for example and see what people say about us. 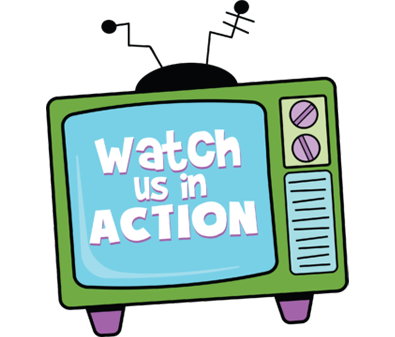 Customers come back to us time and time again because they love what we do, and because we have such a huge variety of shows and parties, we can offer something different every time. To book, simply give us a ring on the froggle phone, or get in touch online. Call us now on the Froggle phone! 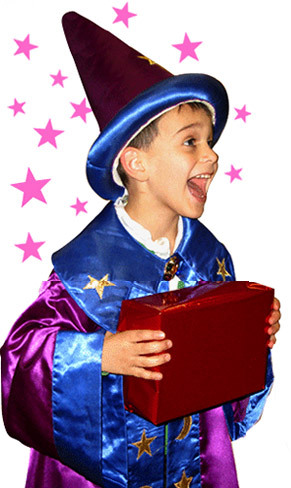 Book the best kids entertainers in suffolk and norfolk! Suffolk is one of the main counties our children’s entertainers cover, including towns like Bury St Edmunds, Ipswich, Sudbury, Felixstowe, Haverhill, Aldeburgh, Framlingham, Southwold, Newmarket, Mildenhall, Lakenheath, Brandon, Halesworth, Laxfield and more. But we do have people all over the country so we can pretty much cover anywhere you are based. (See areas we cover). Some companies might only cover major cities in the county, like only offering children’s entertainer’s in Bury St Edmunds, or only providing children’s entertainers in Ipswich, and other busier areas, but rest assured, we go anywhere and everywhere, so Froggle have your area covered!